Past years we have received OVER 1800+ nominations. To become a candidate is very simple. The top three candidates in a category have to receive a minimum of 5 unsolicited nominations. 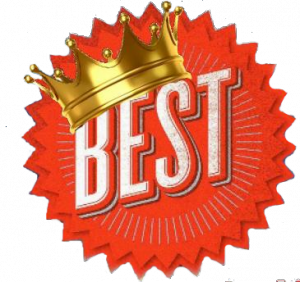 The person/business with the most nominations will be listed a category of the 2016 BEST OF BAJA voting. Mexican Auto Insurance at a group discount rate. Get a quote to start saving Big on Baja, and enjoying the benefits of membership. Comprehensive Mexican Home and Condo Insurance at a groups discount without sacrificing protection. Save big and enjoy the benefits of membership. The ideal travel medical protection you need and available anywhere in the world outside of your home country, including all of Baja and Mexico. The Baja Good Life Club, a social travel and discount club dedicated to foreign residents of Baja California. The company’s core purpose is to enhance the lives of our members by providing exclusive discounts, events and activities. The company has been publishing in Baja since 2007. text link.